Traffic was lighter than usual, but in a hurry on 610 East for people heading to Galveston beaches and parks Saturday morning this Memorial Day weekend. The American Automobile Association says Americans will travel in near record numbers this Memorial Day weekend. 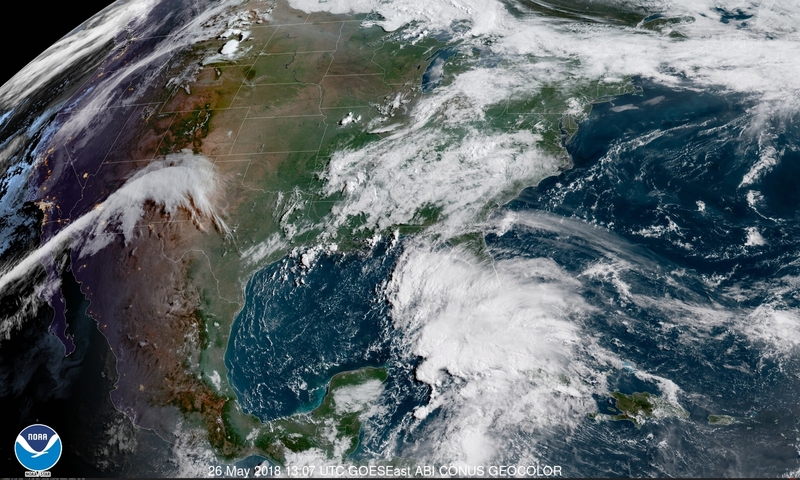 Summer officially starts June 21st, but for many, Memorial Day is the unofficial start of summer. AAA predicts more than 41.5 million Americans will travel this holiday weekend, nearly 5 percent more than last year. Higher gas prices also are not stopping 88% of travelers from driving. Average gas prices in April were $2.72 a gallon. 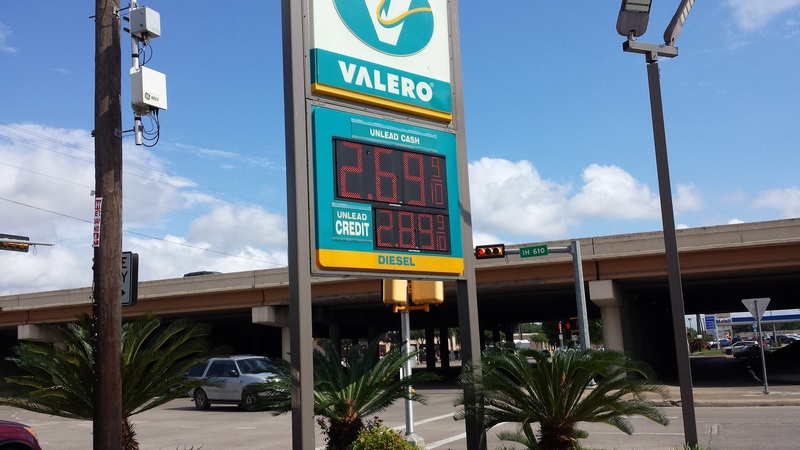 Regular gas prices ranged from $2.69 a gallon at this Valero station to $3.09/gallon at the Chevron station near Stella Link and 610 East in Houston, Texas. Harris County Sheriff deputies also were pulling over speeding drivers on 610 East near the Stella Link exit at 10 a.m. Saturday. For cheapest gas prices, visit http://www.gasbuddy.com. Law enforcement also will be looking for drivers who don’t buckle up their seat belts, speed or drive under the influence this Memorial Day weekend in Texas. If you’re flying and renting a car this Memorial Day weekend, AAA says airfares are 7 % lower than last Memorial Day. The average cost of a car rental is $59 a day, which is 11% cheaper than last year. AAA says Orlando is this year’s top destination in the United States for Memorial Day destinations. 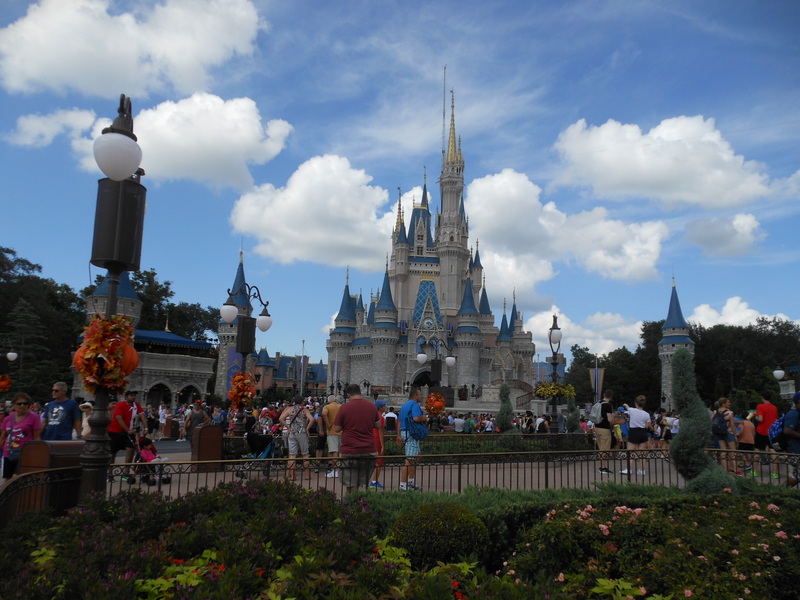 A file photo of Walt Disney World in Lake Buena Vista, Florida. Here is the list of AAA’s top Memorial Day travel destinations, based on advance AAA bookings. Travelers also are choosing cruises to Alaska from Seattle and Anchorage, destinations in Hawaii, Las Vegas, Phoenix and southern California as their top picks for summer vacations. AAA says vacations in Europe, Rome, Dublin and London also are popular places to visit for Memorial Day weekend. This entry was posted in Asian Community Houston, Celebrating Holidays, Harris County News, Houston News, National Holidays, Uncategorized and tagged Memorial Day Weekend Travel 2018, Memorial Day Weekend Travel Houston. Bookmark the permalink.